Product prices and availability are accurate as of 2019-04-21 09:47:00 UTC and are subject to change. Any price and availability information displayed on http://www.amazon.com/ at the time of purchase will apply to the purchase of this product. 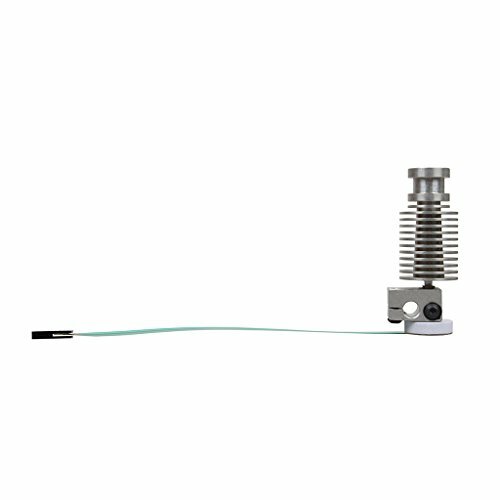 - High precision, leveling repeatability can be ± 0.05mm. - The average service life of the module is more than 500,000 times. - Compatible with almost all the 3D printer motherboards in the current market. - Easy to be used. can be applied to different types of 3D printers. the default trigger distance is 0.1mm. 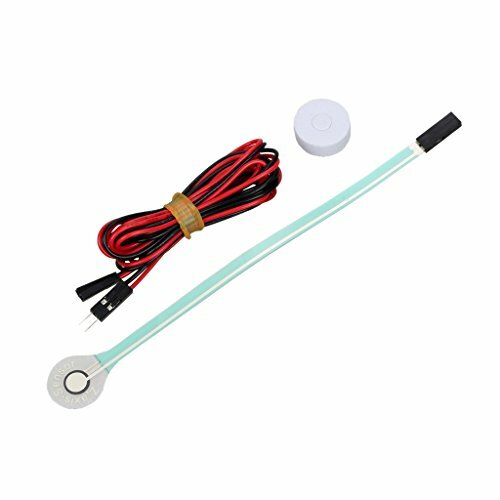 - Good anti-interference ability, will not be affected by the platform material, ambient light, ambient temperature and humidity, etc. .
- Number of leveling points: The number of probe points that probe on the plane. The actual number of detected points is equal to the square of the set value. - Probe trigger mode: Set the level state when the leveling probe is triggered. 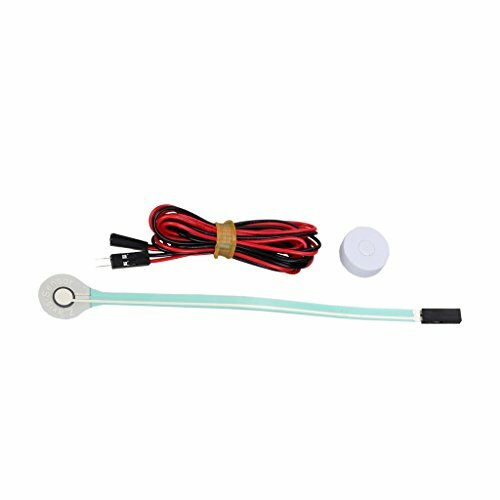 1 Set Auto-leveling module with cable. 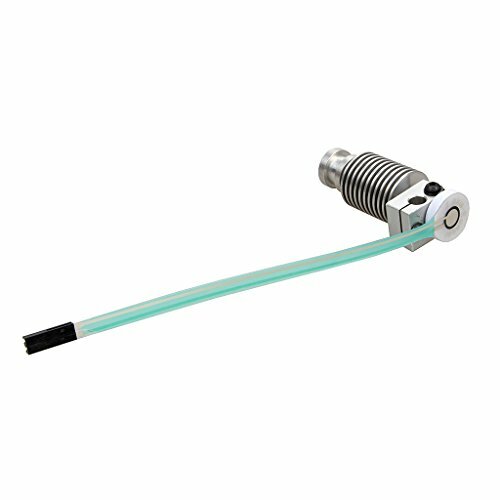 High precision, leveling repeatability can be ± 0.05mm. The average service life of the module is more than 500,000 times. 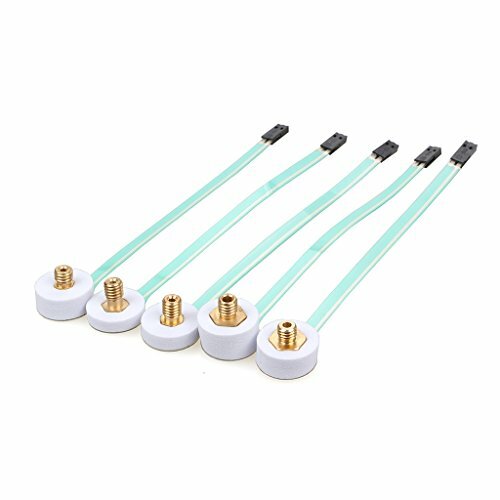 Compatible with almost all the 3D printer motherboards in the current market. Easy to be used. can be applied to different types of 3D printers. the default trigger distance is 0.1mm. 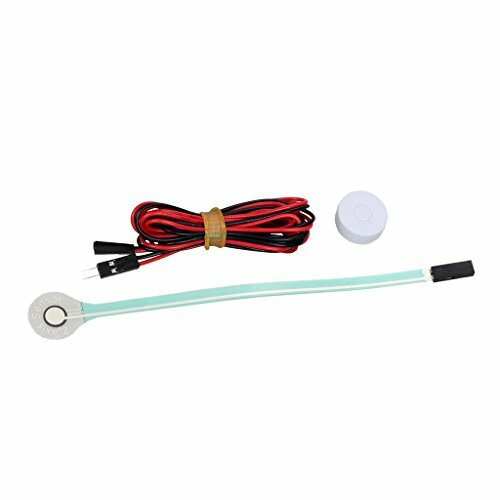 Good anti-interference ability, will not be affected by the platform material, ambient light, ambient temperature and humidity, etc. .